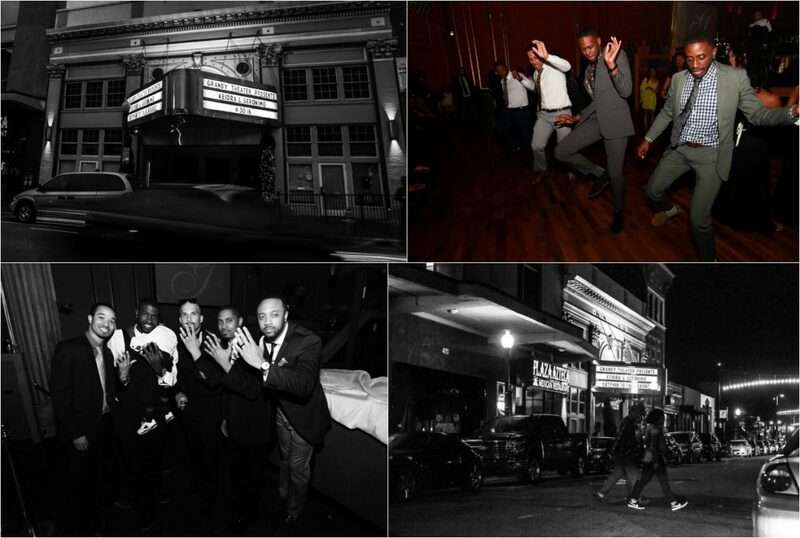 Granby Theater Wedding Photographer | Keidra and Geronimo’s New Orleans Themed Wedding at the Granby Theater! 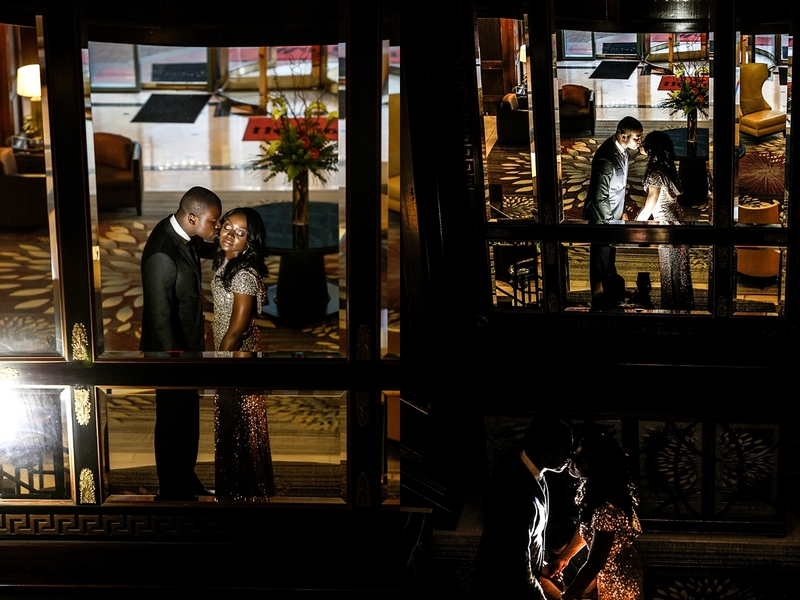 Washington DC Wedding Photographer | Weade and David’s Engagement Session! 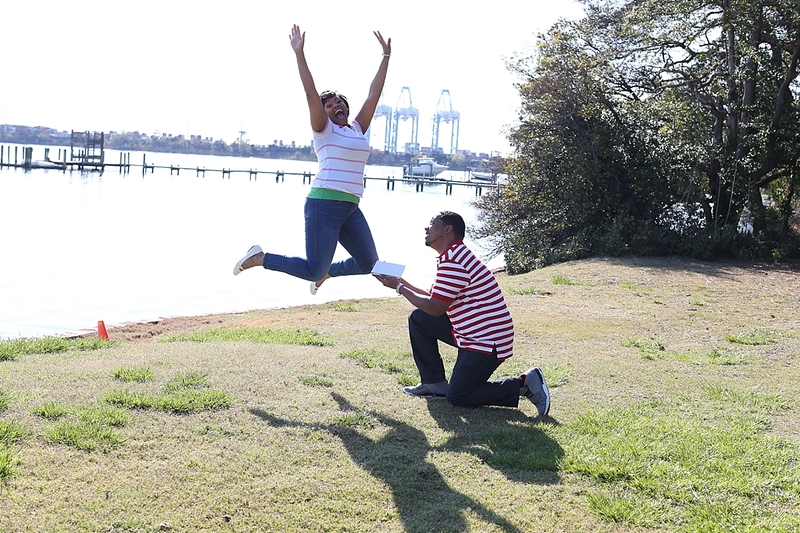 Hermitage Museum Wedding Photographer | Nicole and Phil’s Engagement Session!